Earlier this week, team Canvas took a field trip to the De Young museum to see their Contemporary Muslim Fashions exhibit. We always love checking out their fashion-related exhibits and this may be one of our favorites yet. Contemporary Muslim Fashions is the first major museum exhibit to explore the complex and culturally diverse nature of modest Muslim dress codes worldwide. 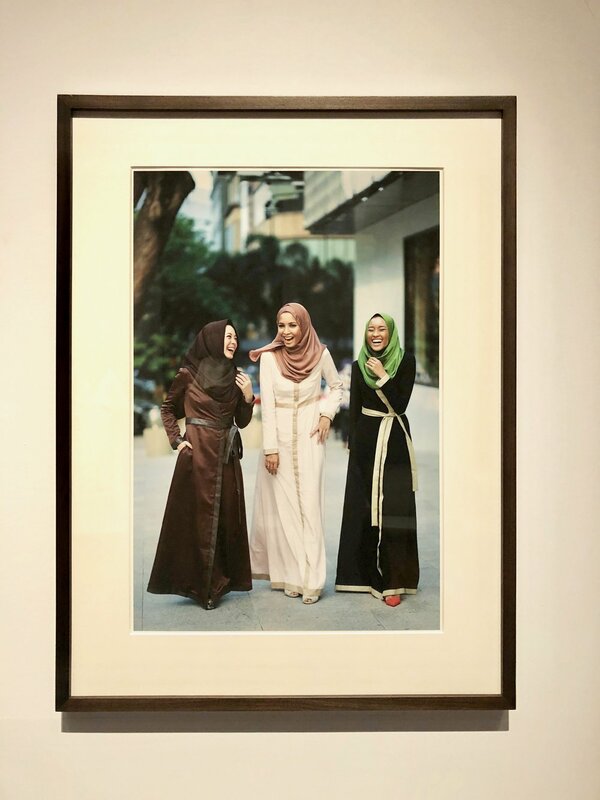 We thought the De Young curators did a stellar job of visually exploring how Muslim women of today have become arbiters of style not just within in their communities but around the world. Below are some of the highlights and a few of our favorite pieces. The exhibit runs through January 6, 2019 and we highly recomend checking it out! 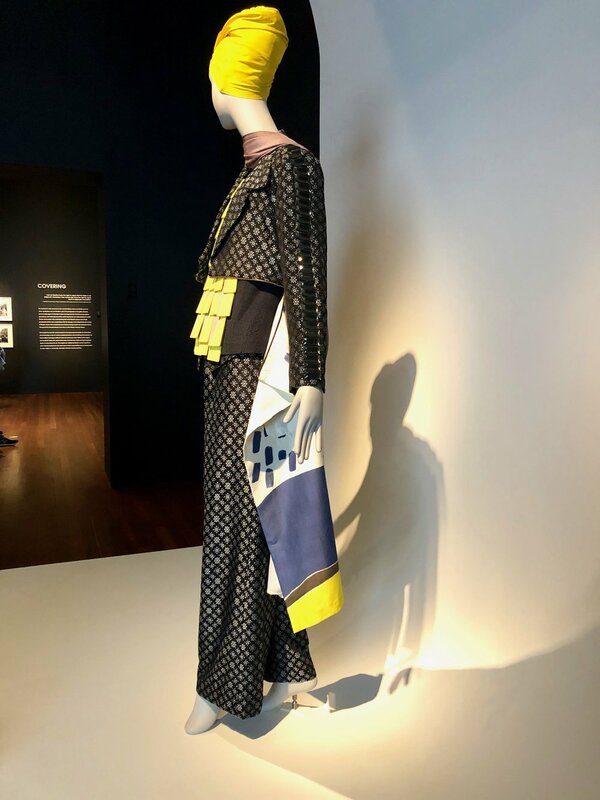 What stood out to us in the exhibit was how many of today’s iconic Western fashion houses were represented in the exhibit, including Yves Saint Laurent and Oscar de la Renta. It was interesting to see how their high-end designs that have been customized for Muslim women’s diverse modesty considerations. 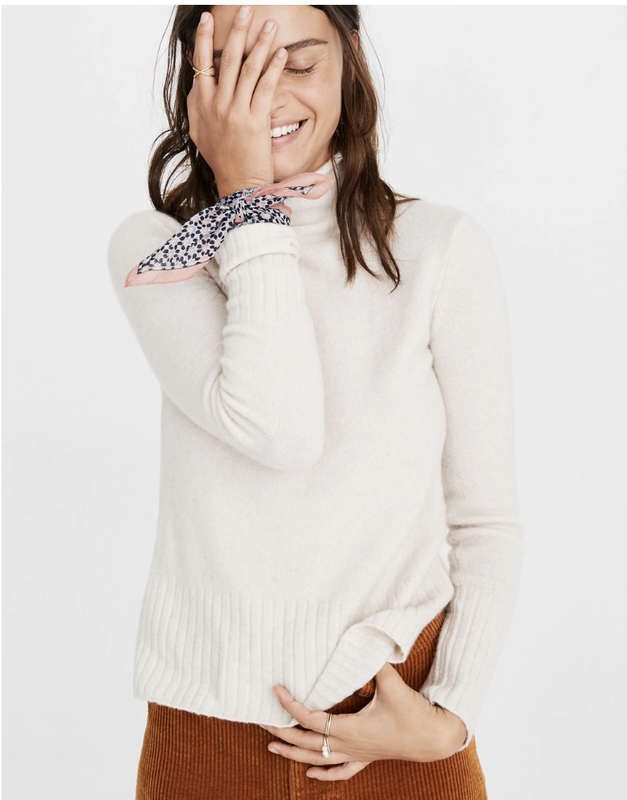 The retail segment of “modest” fashion has been the target of large fashion houses and a growing number of muslim designers who desire to express their own form of beauty and style. Many of the pieces on display were designer with a small appearance from Macys and Nike. While fashion doesn’t come cheap and it was hard not to notice the opulence and brands displayed boldly in many ensembles and blogger looks. We found the fashion pieces refreshingly juxtaposed next to documentary photos of everyday life for a muslim woman around the globe. Below are a few of our favorite designer pieces (including a colorful feather print dress from Mary Katrantzou who we blogged about as a designer to watch last year). It was also interesting to see top Muslim style bloggers represented and their unique take on dressing modestly while still expressing their individual style. Color, texture, and print mixing where themes in many of the fashion shots. The strength and boldness of the ensembles was inspiring; however, the freshness of mixing tradition with pop culture influences was most exciting. Below are a few examples from Langston Hughes and Hoda Katebi as well as a flight jacket from design house Celine. 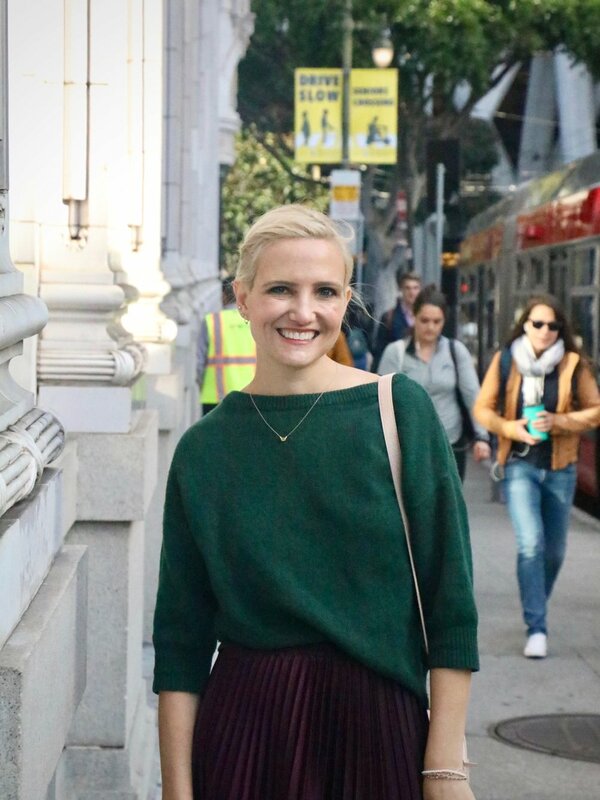 Posted on October 26, 2018 by Canvas Styling and filed under Style Stories and tagged de young museum.